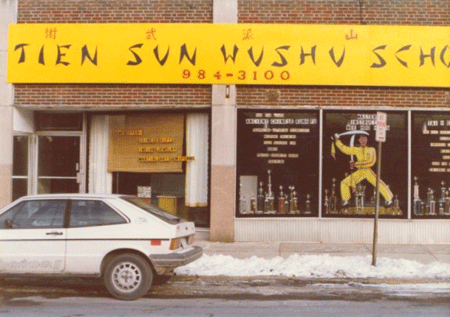 Grandmaster Huang has been spreading the art of Tien Shan Pai since his arrival in the United States in 1973. 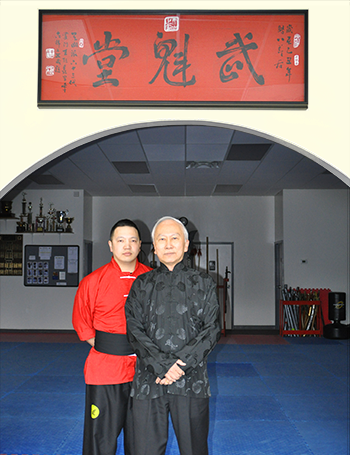 Today, there are schools all over the world that promote the style passed down from Supreme Master Wang to Grandmaster Huang. Pictured here is his third school location in Cincinnati, Ohio in 1978. 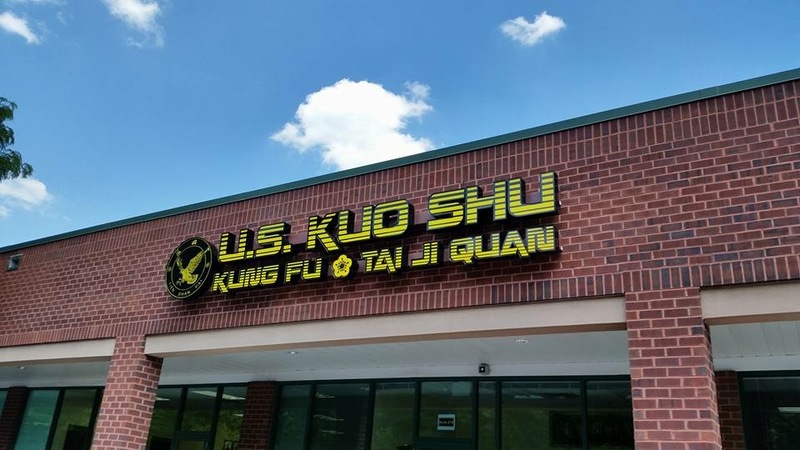 US Kuo Shu Academy is Grandmaster Huang’s current school located in Owings Mills, MD.